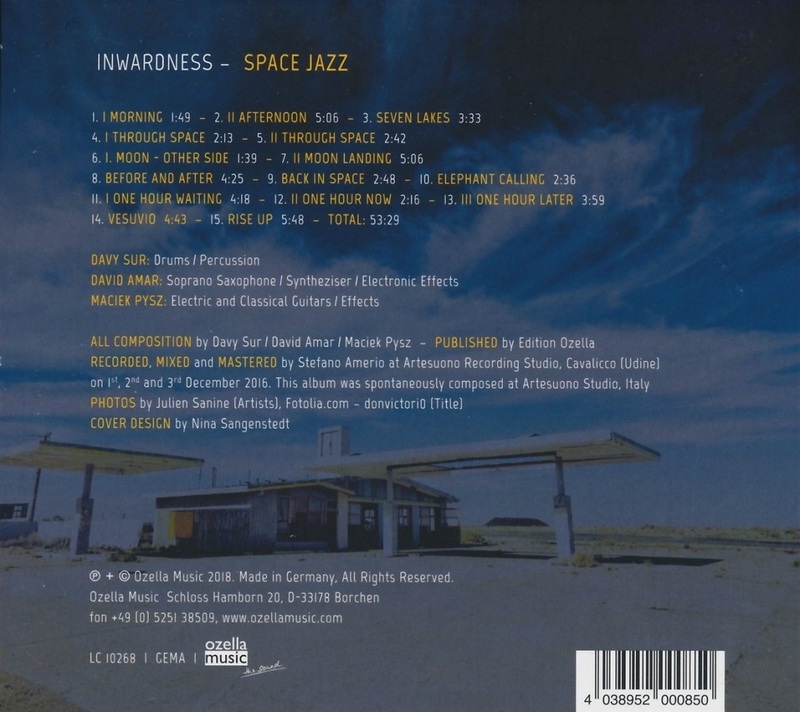 The title of this album is a clever deception: when Inwardness talks about space jazz, they do not mean space, wormholes, and distant worlds. Rather, they lead the listener into the spaces between the sounds, heading for microcosms that are so close that they already seem strange to us. This fits the genesis of the band, which leads over winding paths on two continents, only to then deep down to experience a happy ending. One can therefore speak of a destiny when the trio meets each other at a concert in Morocco. Loose discussions lead to first concepts and compositional approaches. It is immediately clear to all those involved that it can not stay with words. So, a year later, they meet in the south of France and stall for months on all obligations. The interaction is re-tested, practiced blindfolded, outdoors or in the middle of the city. And finds himself doing so as a human and a musician. Especially for Maciek Pysz, inwardness is the fulfillment of a long-cherished dream. For years now, the ECM fan and cosmopolitan has been buzzing with a free-floating sound, animating the silence with fine sounds and whispering frequencies. He came very close to this ideal already in his "drumseless quartet". 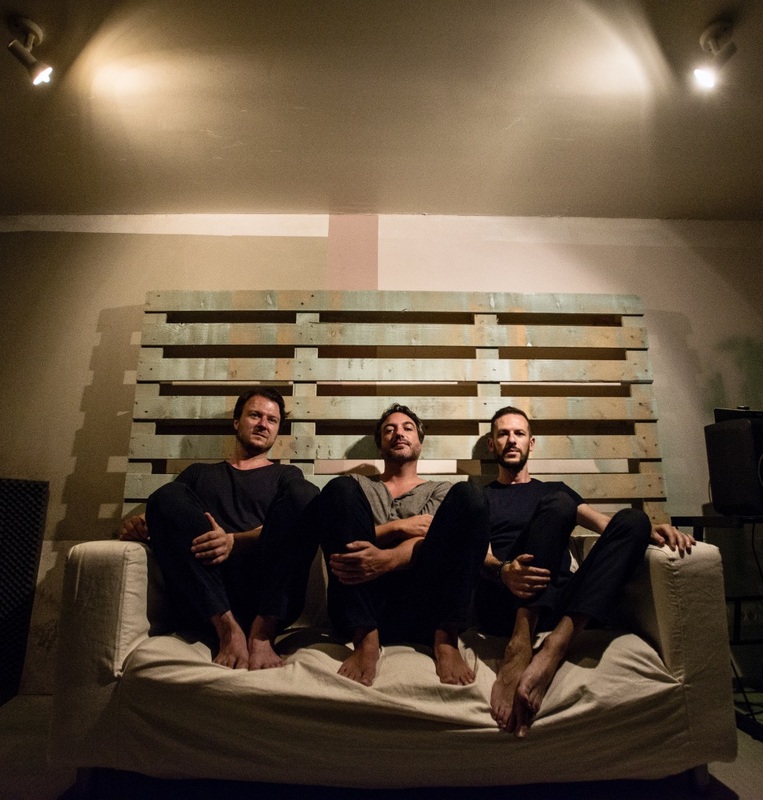 With Inwardness even deeper free spaces resonate - and that, even though the trio does not give up a percussionist, nor on rhythm, movement and groove. Significantly responsible for this feat is Davy Sur, known for his world music duo Milap from drums and Indian bansuri flute. For inwardness, Sur magically focussed his game: hihats hiss like ghostly moving leaves, drums whirl like a gathering thunderstorm, individual rimshots hit the ear like a Zen master's stick. 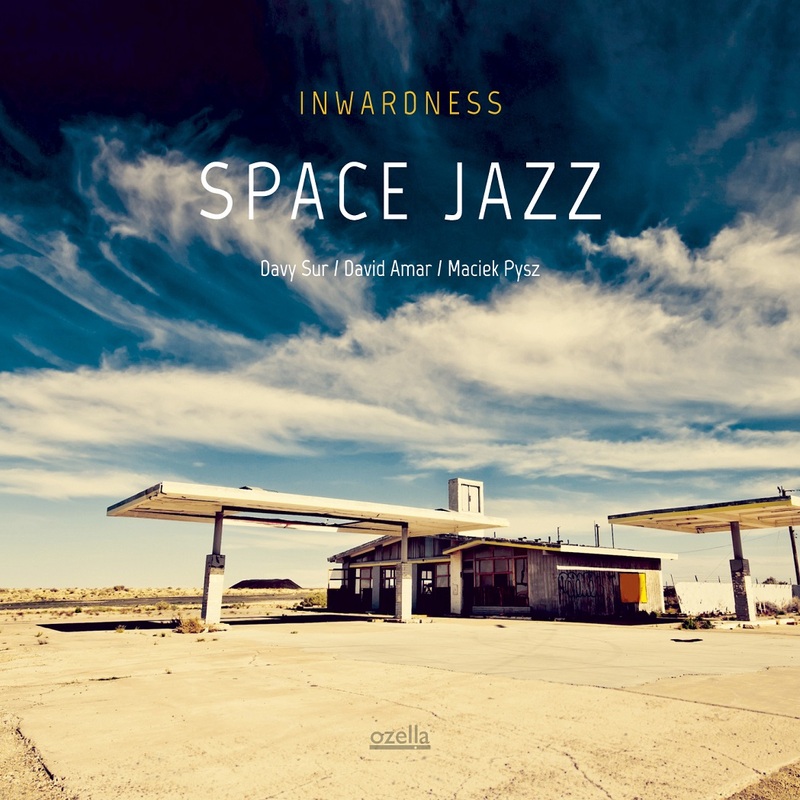 Above, David Amar's saxophone floats above, while Pysz's determined guitar characters give the music a sense of grounding and stability. If the first gigs were still marked by epic jams, the band on "Space Music" does not even need five minutes to create transcendental states of consciousness. Only perhaps the most beautiful and mysterious track is called "Moon Landing". However, this brief excursion into the universe remains an isolated case on an album that prefers to devote itself to the beauty of this world rather than flee science fiction utopias.